Speak Out – Find opportunities in your personal and professional life to stand up to domestic and sexual violence. • Assistance with office functions and special events. 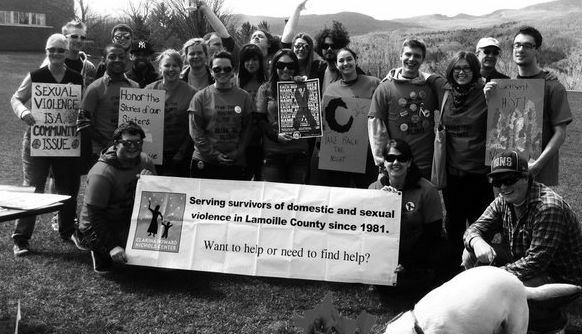 Participate in our Advocacy Training – Increase your knowledge of domestic and sexual violence and the efforts to create a violence free community. Make a Financial Contribution – Support the sustainability of the Clarina Howard Nichols Center.